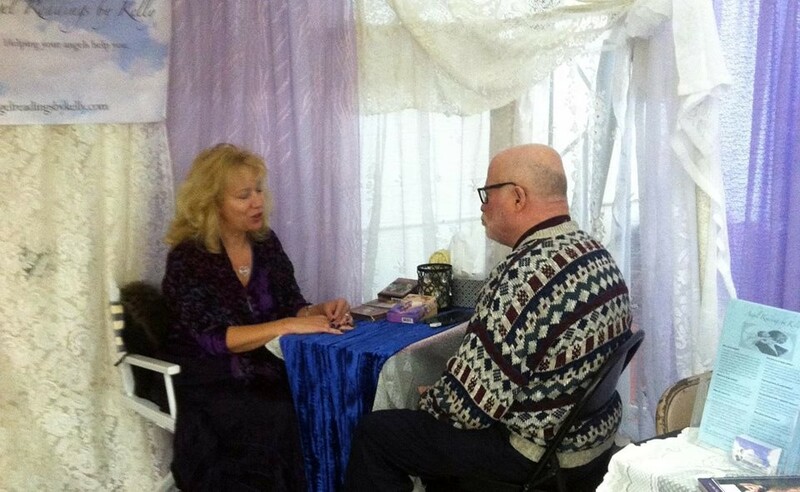 Kelly will be giving in-person angel readings at the Creative Chateau in Ashland, Ohio. In addition to relaying messages from your guardian angels, Kelly is offering couples readings, connections to the Other Side, pet readings and Soul Reviews with Archangel Raziel. Kelly offers monthly reading specials. Be sure to check out the February newsletter to see available specials you are welcome to use for your reading. FREE MP3 recording of your session for ANY reading. If you'd like a CD with your session mailed to you, it's $8 extra. Credit cards accepted on site.